Our first ever make up setting spray sets and extends your just-applied make up look for up to 24 hours. 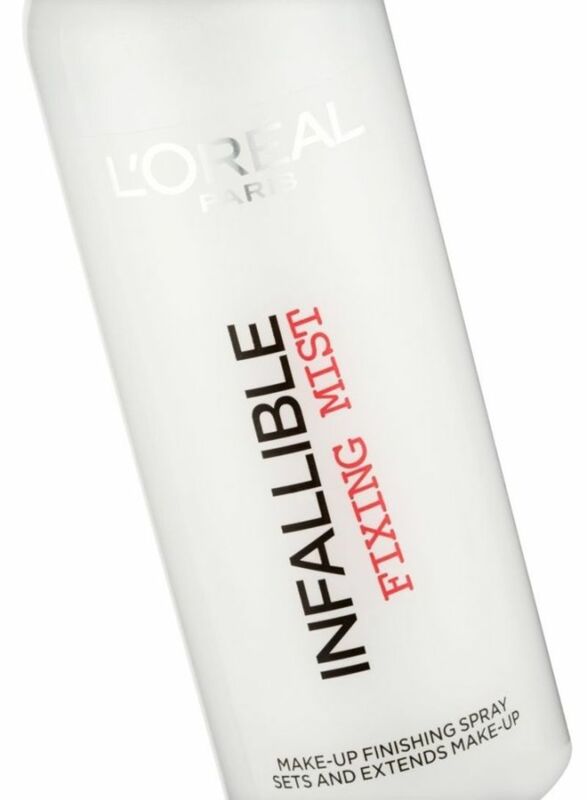 A micro-fine mist for a weightless feel and invisible finish. Ingredients: A unique composition with different minerals essential for skin health: Aqua, Alcohol Denat, Propylene Glycol, Allyl Methacrylate Copolymer, Silica, Polymethyl Methacrylate, Methicone Silsesquioxane Crosspolymer, Phenoxyethanol, Disodium EDTA, Chlorphenesin, Acrylates Copolymer, Triethanolamine, Perlite, Linalool, Dimethicone, Benzyl Salicylate, Polysorbate 65, Limonene, Benzyl Alcohol, Sorbic Acid, Benzoic Acid, Sulfuric Acid etc. 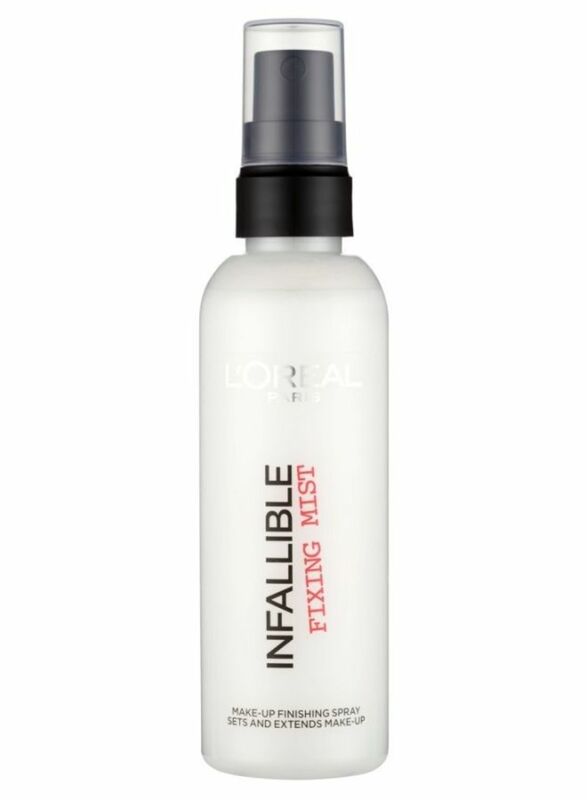 Once you've applied your make up, use the fixing mist to set your look. Shake the mist well, and close both eyes and mouth. Hold 20-25cm away and spray 2 to 4 times in an X and T motion.